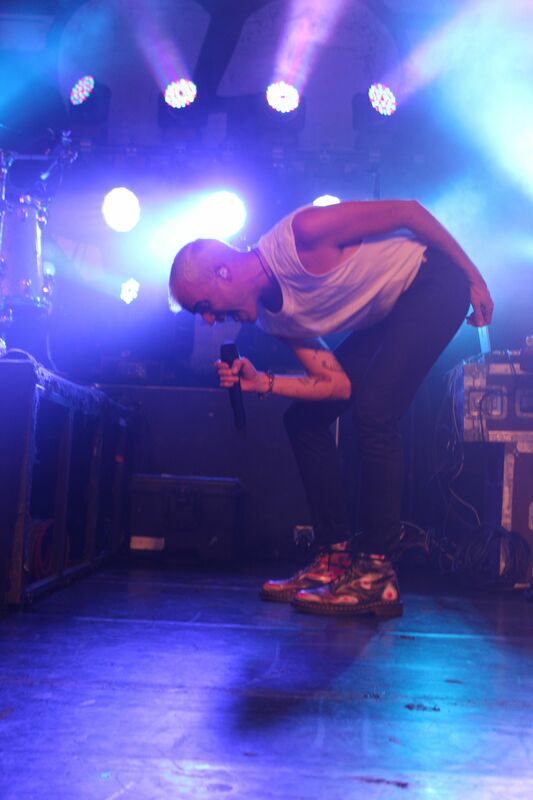 On the other hand, I had listened to all of Neon Trees’ albums several times and while I thought it was fun pop-rock, it wasn’t quite something that I thought was going to be mind blowing live. I’m glad to say that I was proven wrong at the show. 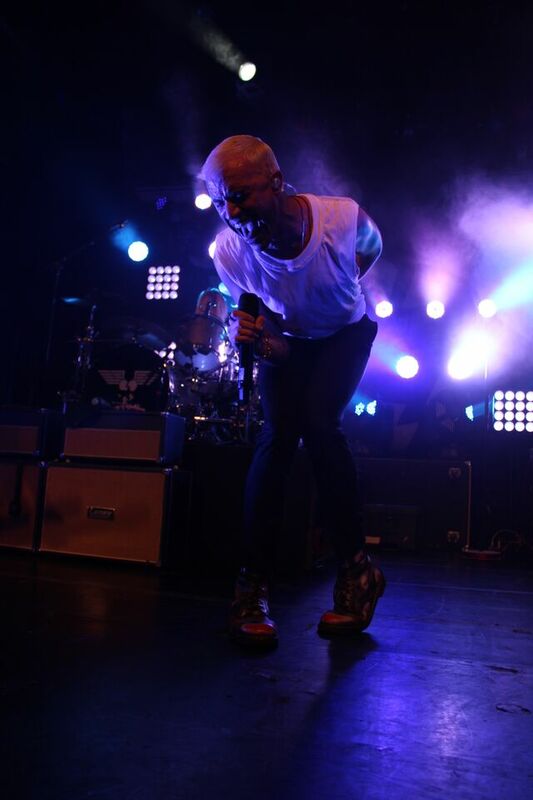 Neon Trees had a wonderful energy thorough out the show and the lead singer, Tyler Glenn, had great stage presence. He told stories to the crowd, interacted with them, and covered the stage really well. At one point he even reached out and touched the hands of a few lucky fans in the front row. I left the show energized and extremely pleased. Since then, I’ve been listening to Neon Trees with a new perspective and actually really enjoying their studio albums. They’ve definitely made a fan out of me and I’ll be sure to catch them again the next time they’re in New York!